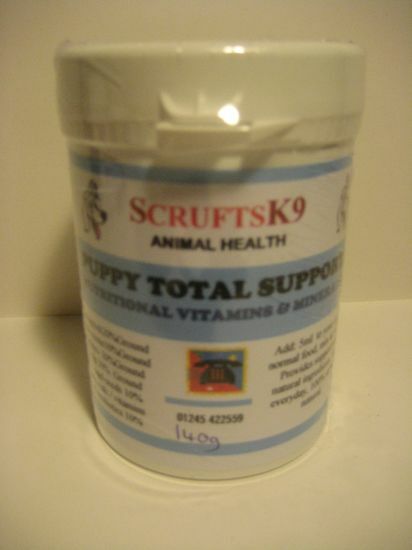 A traditional preparation of nutritional vitamins and minerals to assist with the support of the growing puppy including the joints & general bone development. Click Here)for more information on PhytoVetHerbal Puppy Total Support (Multi-Vitamin Powders. A complete combination of all the natural vitamins and minerals required to ensure whatever diet your dog is on that it receives all the essential nutrients required for a healthy active life. It is the No.1 choice supplement, ideal for when feeding a Barf diet. 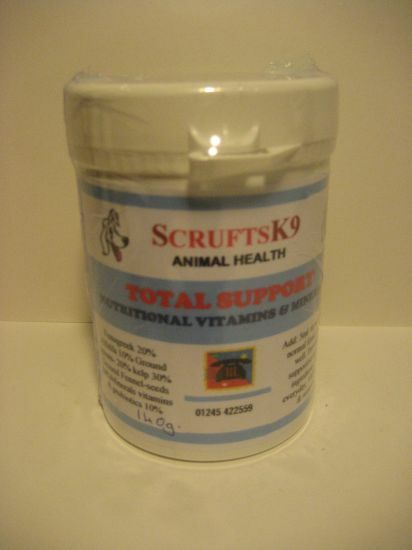 Click Here) for more information on PhytoVetHerbal K9 Total Support (Multi-Vitamin Powders. 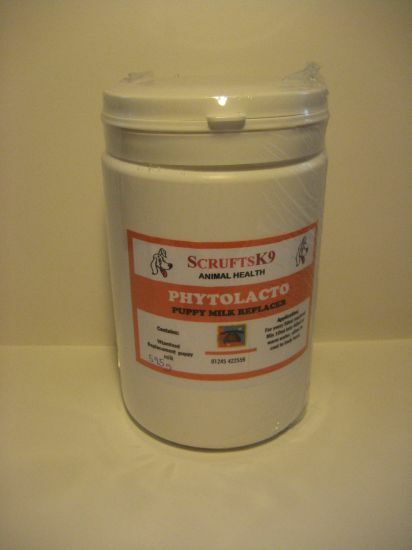 PhytoVetHerbal Phytolacto is a completely balanced milk replacer to supplement large litters or to hand raise puppys. PhytoVetHerbal Phytolacto can also be given to a mother who needs extra nutrients before and after parturition.